Video games are filled with heroes of all shapes, sizes, and species. Some heroes will be remembered forever, while others seem to eventually sink deep into the deepest, darkest parts of our memory and never resurface again. 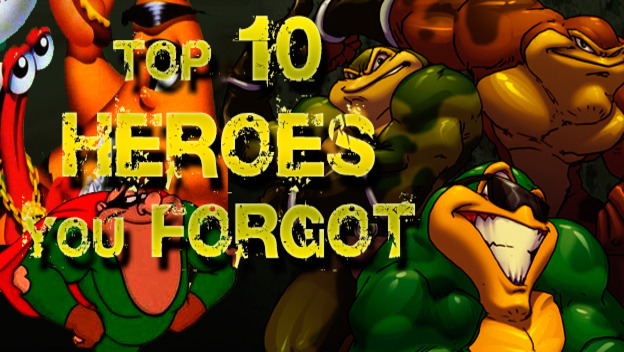 Here’s a list of heroes that should be pulled up for a bit of fresh air.